Retinol is a form of vitamin A that is widely used for slowing down the aging process of the skin. It is the most widely used anti-wrinkle ingredient in the world, and is also the first choice for dermatologists, due to the science behind its chemical makeup. 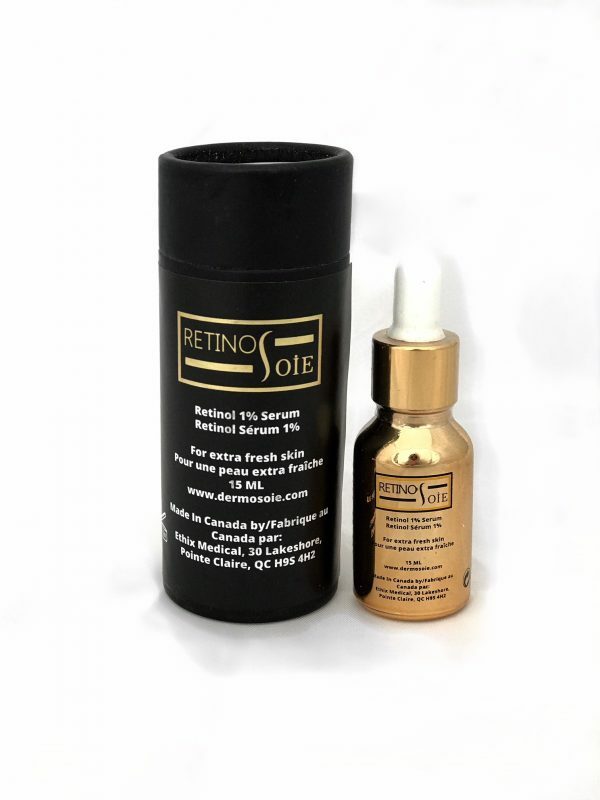 RetinoSoie delivers its benefits by enhancing new skin formations, which causes wrinkles to withdraw, and prevents skin damage and aging. Vitamin A | New Cell Growth | Minimizes the appearance of wrinkles | Slows the breakdown of collagen.